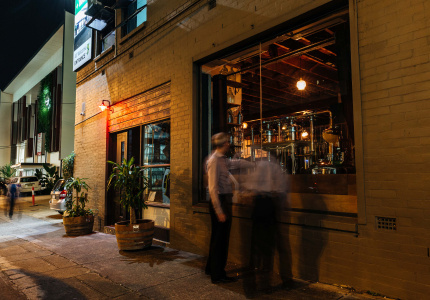 A game-changing boozer with a side order of Brisbane history. Carl Gerler makes for a good story. In the 1800s the German missionary established a vineyard nearby what’s now Doomben Racecourse. The appeal of Gerler’s tale is that it’s not just about him, but also a city that once had 350 acres of vines scattered across its undulating inner suburbs. It’s a neat, surprising piece of history, and you could say convenient for City Winery and its in-house label, Gerler Wines. 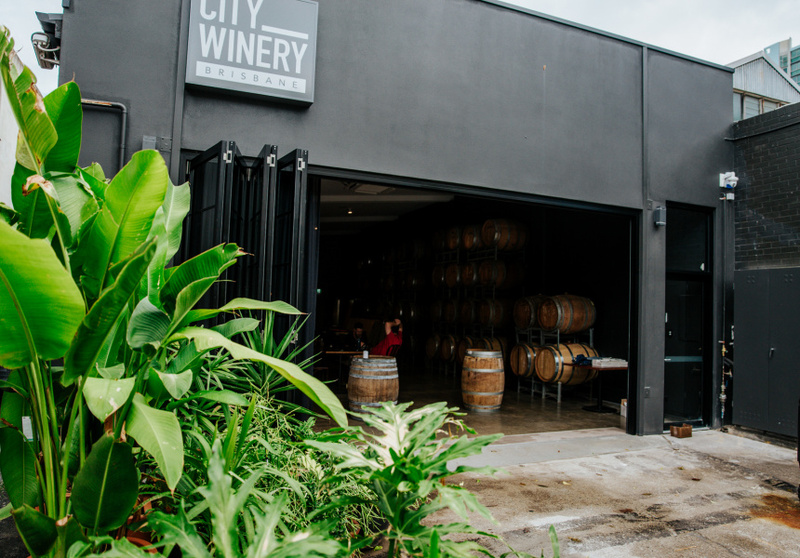 City Winery opens this week in Fortitude Valley. 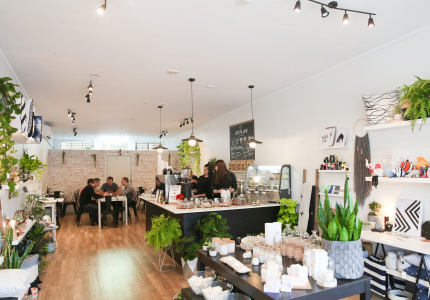 Stop by and co-owners Adam Penberthy and Dave Cush will happily tell you the whole yarn. But Gerler’s was no toyshop winery. He eventually started bringing his grapes into Brisbane from Toowoomba and Warwick. 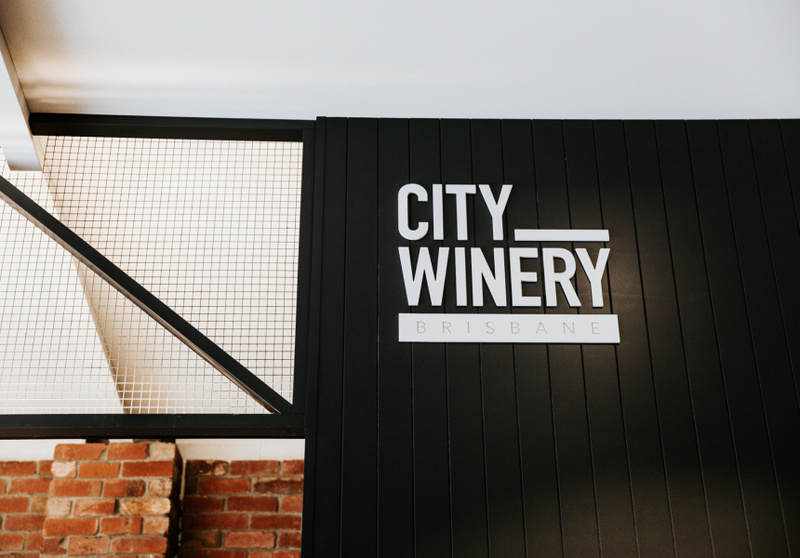 Penberthy and Cush intend for Brisbane drinkers to take City Winery just as seriously. 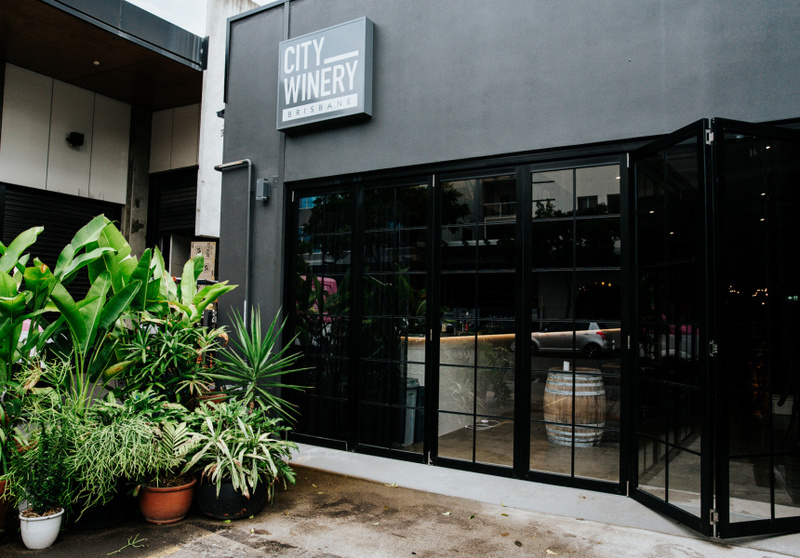 All city-slicking winemaking history aside – “There was a vineyard under Sydney Harbour Bridge, Mitchelton had grape vines, Indooroopilly had grape vines,” Penberthy says – City Winery will be just the third urban winery in Australia, after Sydney’s Urban Winery and Melbourne’s Noisy Ritual. 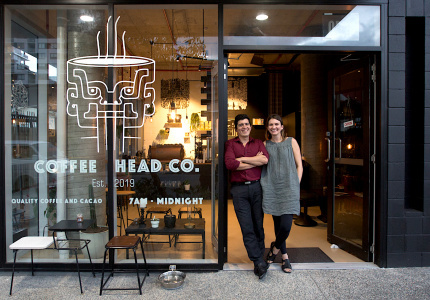 Moving into Campos Coffee’s former premises on Wandoo Street, Penberthy and Cush have completely rearranged the old warehouse into a working winery, cellar door and restaurant. 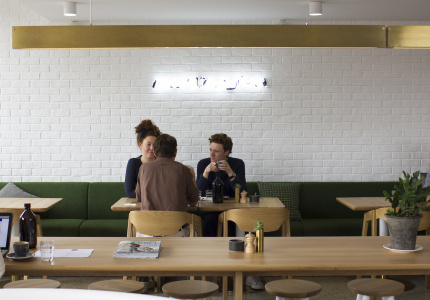 The front area is expansive with high ceilings, concrete floors, and brick and VJ walls. On one side sits a handsome tiled bar; opposite is an enormous stack of French and American oak barrels, all of which house various vintages. 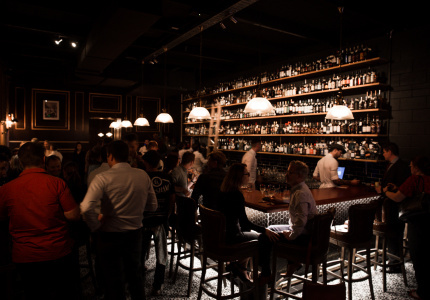 Walk towards the back of the venue and you encounter the 20-seat private dining room, its enormous central table built using wood salvaged from a Woolloongabba Queenslander, and chef Travis Crane’s dry-age fridges already stocked with carcasses. 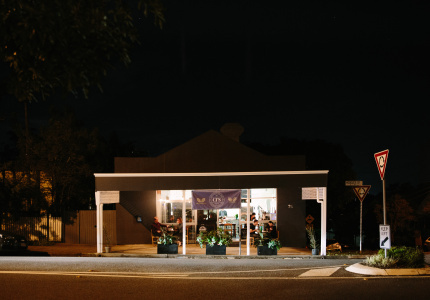 At the back is an intimate 70-seat restaurant, where Crane is using an ironbark-fuelled open fire to cook dishes such as free range pork with polenta and black Muscat grapes, smoked mussels with nduja aioli, and organic Killarney beef served with charred red onion and mushroom. Still, City Winery is first and foremost about the wine. Cush and Penberthy are lifting their output for Gerler Wines to 60 tonnes in 2019 to account for the opening. And they’re not dealing in blockbuster runs of chardonnay or cabernet sauvignon either. 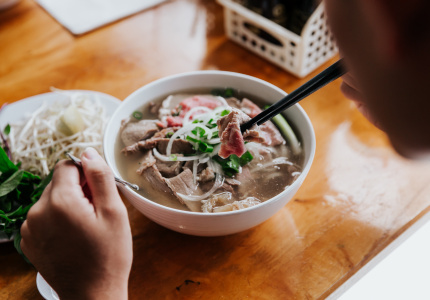 Instead, previous vintages have included a fiano and grenache, while this year gewürztraminer, nero d'avola, nebbiolo, tempranillo, sangiovese and riesling are all on the cards. 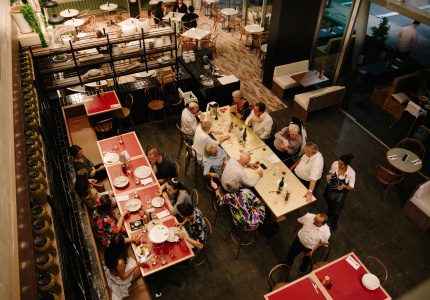 Penberthy says that’s no accident – Brisbane drinkers, without a world famous winemaking region on their doorstep, tend to come with fewer allegiances to big Australian styles and varietals. 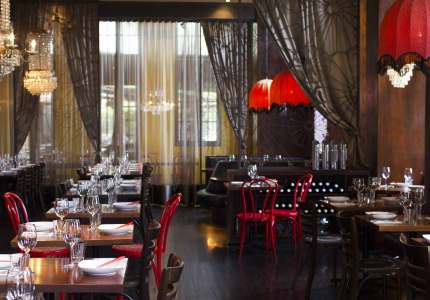 Otherwise, City Winery is hosting tours, winemaker meets and wine-blending workshops. 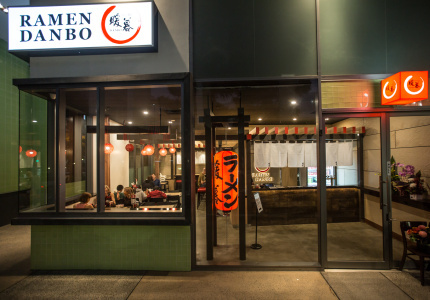 All can be booked online.